EDGE certification and EDGE service provider details are available for viewing from this page. Please note, only vendors with current EDGE certifications are available in this search. Please enter your search criteria below. 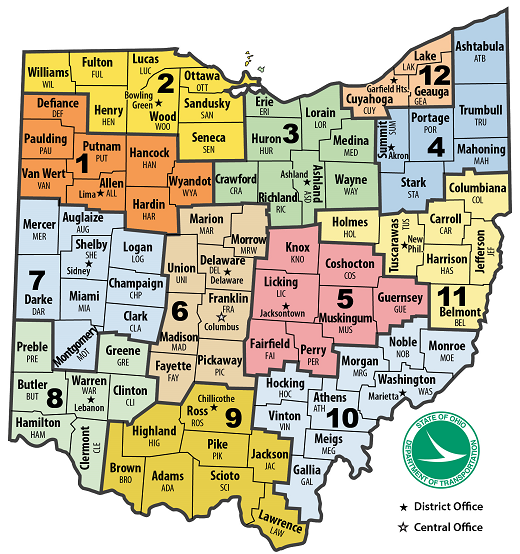 If no search criteria is selected, a complete list of EDGE certified vendors for the State of Ohio will display.